Natalie B. Choate is Of Counsel in Nutter's Private Client Department. Her practice is limited to estate planning for retirement benefits. Her two books, Life and Death Planning for Retirement Benefits and The QPRT Manual, are leading resources for estate planning professionals. 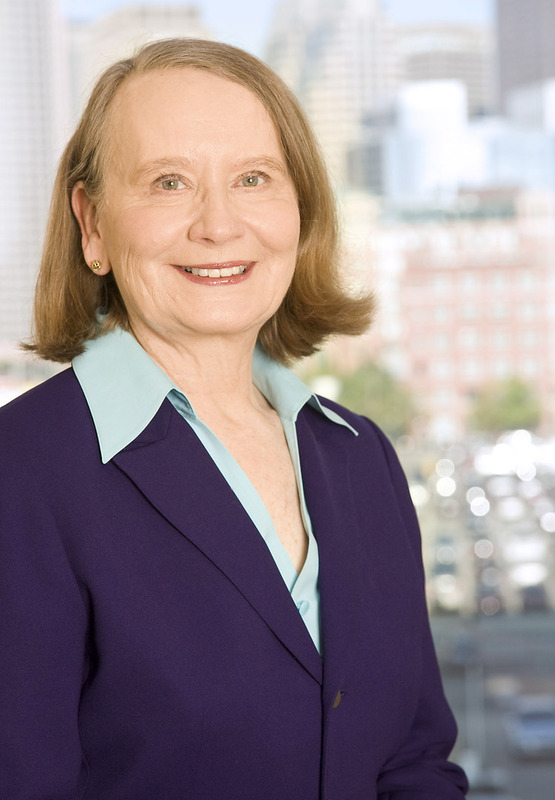 Natalie is the founder and former chair of the Boston Bar Estate Planning Committee; a former chair of the Boston Bar Employee Benefits Committee; and a former member and officer of the Boston Probate and Estate Planning Forum. She is a fellow and former Regent of the American College of Trust and Estate Counsel and former chairman of its Employee Benefits Committee. She is also a member of the Federalist Society. Named “Estate Planner of the Year” by the Boston Estate Planning Council, Natalie is listed in The Best Lawyers in America. The National Association of Estate Planners and Councils has awarded Natalie the “Distinguished Accredited Estate Planner” designation. Natalie has taught professional-level courses in estate planning in 49 states, and has spoken at the Heckerling, Notre Dame, Heart of America, New England, Southern California, Mississippi, Tennessee, Washington State and Southern Federal Tax Institutes. Her comments on estate and retirement planning have been quoted in The Wall Street Journal, Money, Newsweek, Kiplinger’s Personal Finance, Forbes, Financial Planning, Financial World and The New York Times. Natalie's two books, Life and Death Planning for Retirement Benefits and The QPRT Manual, are leading resources for estate planning professionals. Her articles on estate planning topics have been published in ACTEC Notes, Estate Planning, Trusts and Estates, Tax Practitioners Journal and Tax Management.